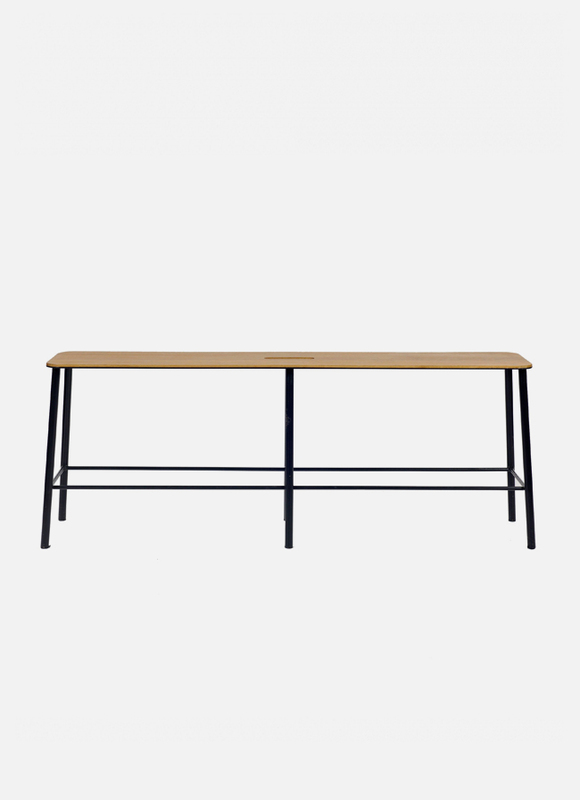 Adam Bench is inspired by industrial design, an artist´s studio, a workshop. It is a place to sit: At home, in a lounge, in a bar, in a lobby, on a stage, at work. A place for a glass of wine, a cup of coffee, the cookbooks in the kitchen, tools, pencils, or a centerpiece for an object. The plane surface gives the Adam Stool many opportunities. It is easy to move around with one hand by graping the hole in the seat . 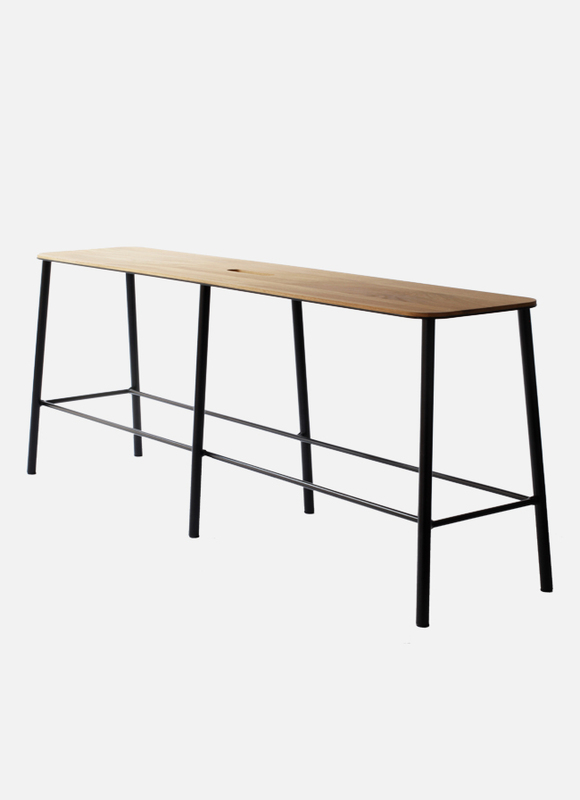 Adam Bench is a simple design with straight lines and it will get the right patina over time. It appears as an object of functional design.